Cagney and Lacey Sock It To You! For those of you who listen to my podcast and also Louise Hunt’s Caithness Craft podcast, you will know of the ‘Cagney and Lacey’ reference. I’m not sure when we started using the reference or if it was Louise who first started calling me the Cagney to her Lacey, or me vice versa (but I feel It must have been Louise. She is actually the cleverer and funnier Louise!). Anyway whether you listen to one of us or both, doubtless you will have heard the reference at some point on an episode. It was lovely to finally get to record with my partner in crime, post EYF-2017 and we were already thinking ahead to what we might be able to do for EYF2018. Recently Louise whatsapped me (oh! if only you could be a fly on the wall of our whatsapps!) 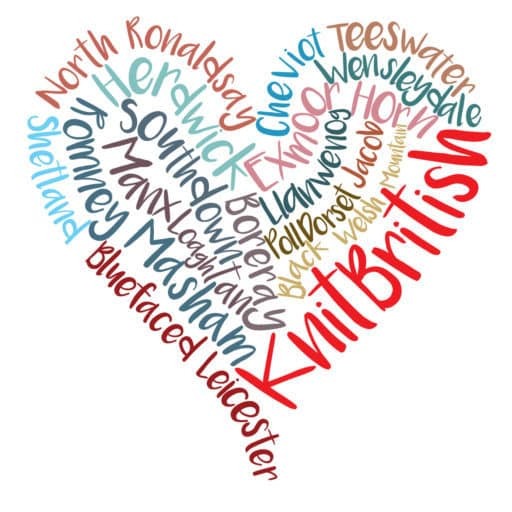 and said “Let’s do a KAL between us and make the same thing for EYF” – cos, really, what could be frickin-cuter-if-not-bordering-on-bizarre if we rocked up in the same design?! I loved that idea, but then we kind forgot about it..
Flashforward to the other week. I was auditing Twitter (as I am taking a twitter break) and Louise commented on my previous episode that had a socky feature. Listening to Cagney to my Lacey @Knit_British whilst I write up Episode 181’s show notes. I want to knit all the socks now. All the socks. And All the Blacker. Can’t wait for Blacker PODKAL for EYF. What to knit…..
Let’s do a Cagney & Lacey “sock it to you” for the PodKAL and I’ll knit you a pair and you knit me a pair! What could be nicer? A pal knits you a pair of socks and you make and give them a pair! How about we all do it? Louise and I have decided to have a Sock It To You Swap to kinda coincide with the Blacker PodKAL. Its a socks swap, people! Give the gift of cosy toes and receive cosy toes in return! There is a sign up thread in the Caithness Craft Ravelry Group. You need to sign up by noon (UK) on Friday 12th January. Cast on is 22nd January. Swap at EYF or send to your partner by the end of March 2018. You have to be happy to send your socks anywhere in the world. If this is a *real* issue please let us know, but 100g pair of socks would be a small parcel at the most, and could even be sent as a “large letter”, if in appropriate packaging. This is Louise and I’s joint effort for the Blacker PodKAL, though our cast on date is slightly later, to give you time to sign up and buy yarn. 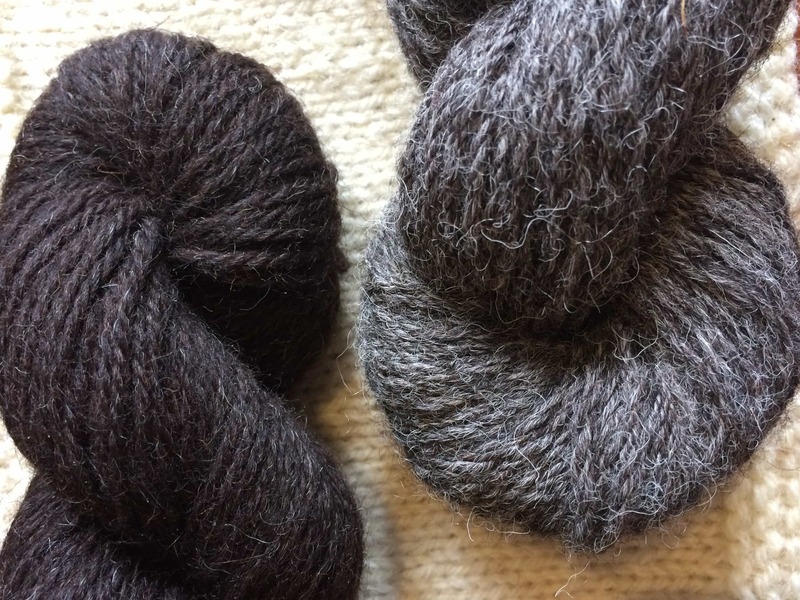 You do not necessarily have to use Blacker Yarn (or British wool, in case anyone asks), but if you do wish to (And they do some great yarn!) 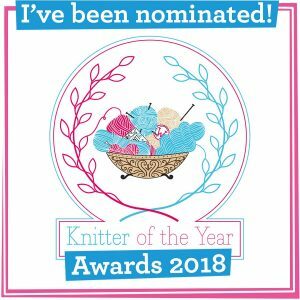 you can also take part in the chat over in the Blacker Yarns group and you would be eligible for the finishing prize for that KAL – so its really worth double dipping! 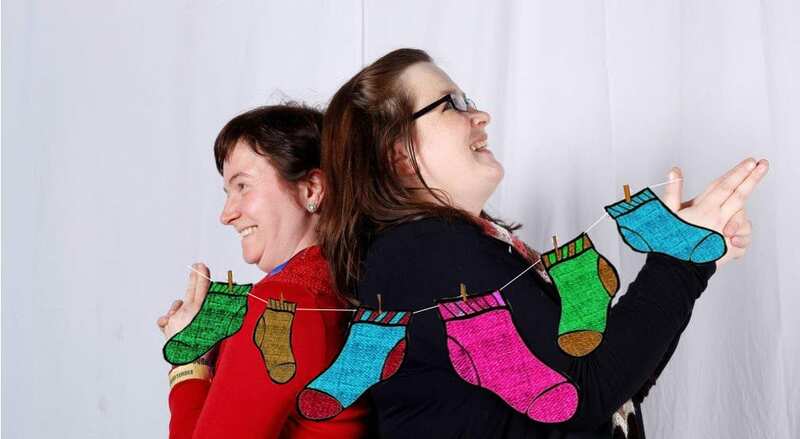 If you are going to be at Edinburgh Yarn Festival – as we are – and your swap partner is also going, we could have a socky swap and feety foto at the Podcast Lounge. Wouldn’t that be fun? We will keep the chat in the Caithness Craft group too. So if you are not already a member, go over and join and say hello! 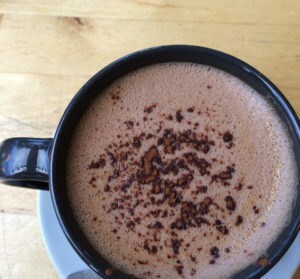 What do you think – Are you in? Maybe add some sock patterns to your favourites to let folk see the kind of socks you like, or maybe you just want to be surprised?! Sign up now in the Caithness Craft Ravelry Group!